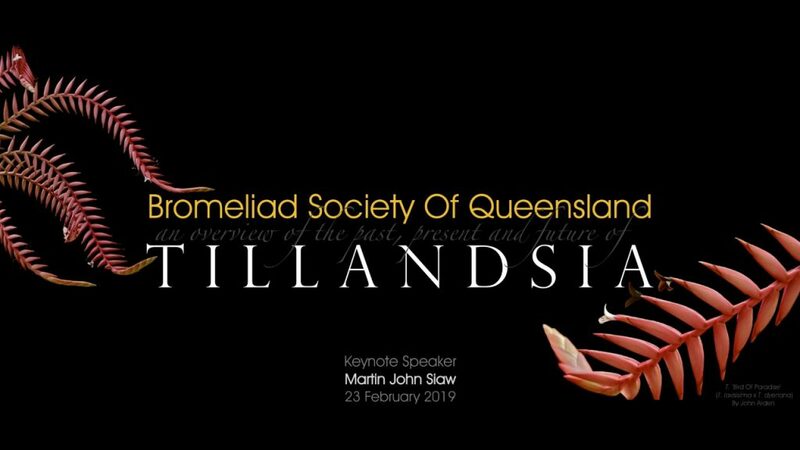 The Bromeliad Society of Queensland (BSQ) invites tillandsia enthusiasts to attend Tillandsia Day 2019. Tillandsia Day is an annual event created to give members and visitors specialist knowledge in growing tillandsias, or commonly known as air plants. The event will feature a number of guest speakers as well as workshops. Attendees are encouraged to bring their own tillandsias that need identification or for the Show and Tell. Please note this is a full day event, attendees must attend for the full day. Saturday 23 February 2019 at 8:30 am – 4:00 pm. If you require accommodation, hotels/motels are within walking distance. BSQ members receive a $10 voucher to spend on the day. Book and pay online now to reserve your spot. Tickets are limited so book early. There will be a huge selection of tillandsias including rare varieties. Cash and EFTPOS will be available for plant sales. Do you want first pick of the tillandsias for sale? The ‘First Dibs’ Raffle will allow you to choose one tillandsia you wish to buy before anyone else. There will be a plant auction of rare tillandsias. Do you have tillandsias that have no name? Let our tillandsia experts identify them! Bring your unknown tillandsias to the event. to advise that you will be bringing tillandsias for identification. Bring your pride and joy to share with others…tillandsias not your children or grandchildren! to advise that you will be bringing tillandsias for the Show and Tell. 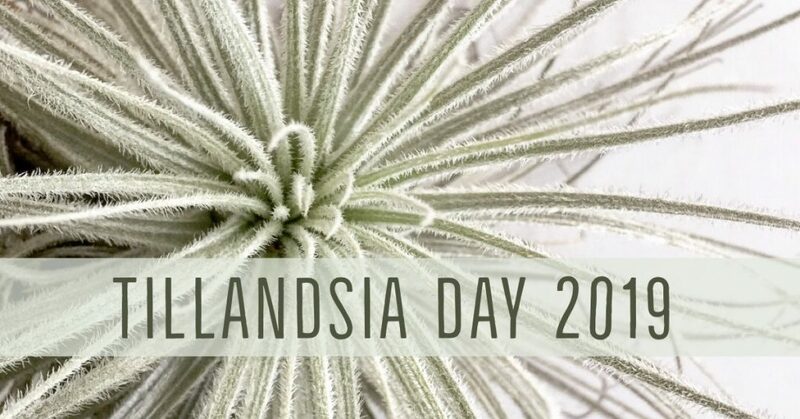 Click ‘Going’ on the BSQ Tillandsia Day 2019 facebook event.